How to lower your chance of being hacked or having your account stolen. We’ve all heard or seen horror stories about peoples (and even companies) accounts being stolen or hacked on Facebook, YouTube, Twitter and everywhere else. What you probably haven’t heard is that most services (even Twitter from today) have a system called Two Factor Authentification. As LifeHacker puts it, Two Factor Authentification is the combination of two different elements to grant access to an account. This is usually split between “Something you know” and “Something you own”. 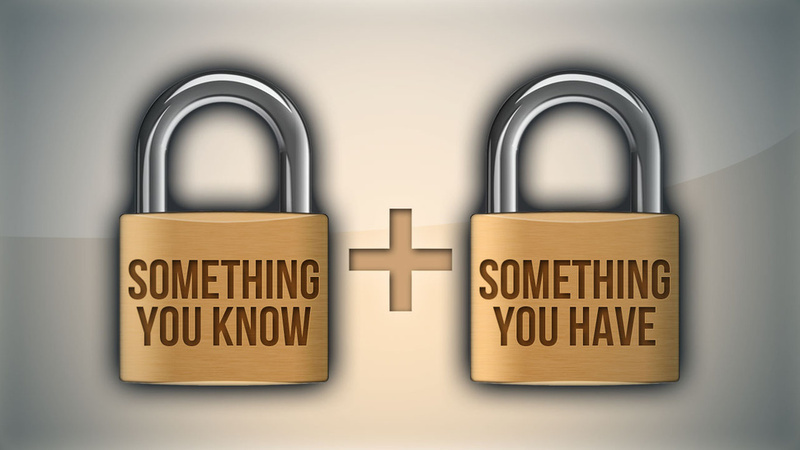 The first being your password or PIN, and the second is usually a device (your phone, a usb key, or a swipe card). So let’s run through a quick example of how DropBox uses two factor logins when you try to login from a new location or computer for the first time. As soon as you’ve logged in, a pop up appears asking for a 4-digit PIN number, whilst an SMS is delivered to your phone containing the code you need. This makes it exponentially more difficult for anyone to a) have both codes and b) get in without you noticing from across the world. So, how do I turn it on? Go to Settings, and browse down to Account Security and turn it on. They explain it pretty clearly here. Go to your account’s Security Section and turn it on. You can also use Google Authenticator app if you don’t have a Microsoft-powered phone. Visit the Dropbox website, click on your name in the top right corner, and select Settings. Then click on the Security tab. Enable Two-step verification. If you would like the instructions for another network, drop us a comment and we’ll get the info for you.